You will enjoy networking in San Francisco!! In San Francisco, the Park Central is a world-class hotel! Our Advanced Rates end on June 7th, don’t miss them! Check who are you going to meet at this event! 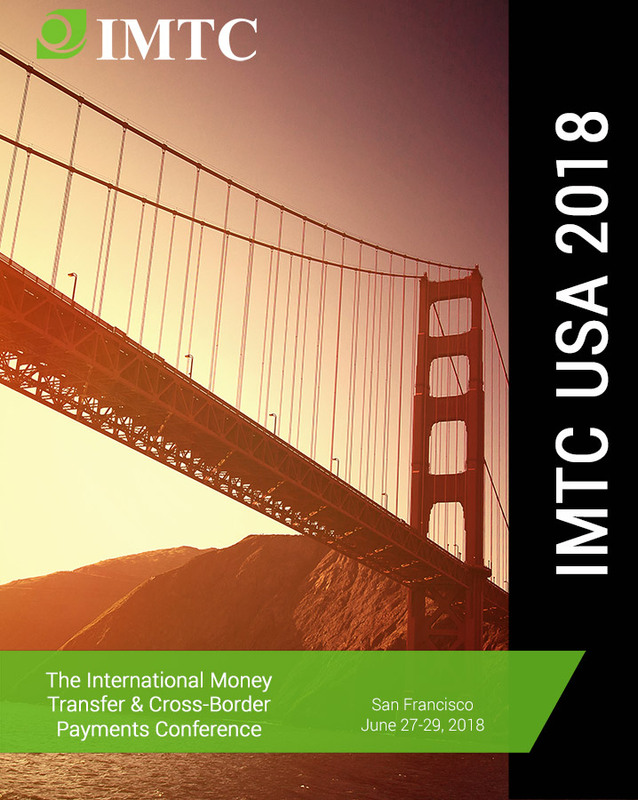 Welcome to the innovation capital of the US that is hosting for the second time the 2018 International Money Transfer & Cross-Border Payments Conference, where industry participants will converge to discuss fintech innovation trends, challenges and opportunities in the industry. The conference will be held amidst the excitement of the innovations coming to the cross-border market, the transformation of traditional incumbents and the new horizons in Bank-NBFIs relationships in the US. Remember: Celebrate the International Day of Family Remittances on June 16, 2018! We are inviting US Fintechs and Fintechs from across the world that are partnering – or willing to partner, with US companies in the money transfer, foreign exchange and x-border payment sectors. Explore business opportunities and share your services & products! Check our Agenda and contact us! Remember to plan your International Day of Family Remittances celebration on June 16. Moderator: Hugo Ceuvas-Mohr – Olivia Chow – check the agenda! Instructor: Salvador Velásquez – check the agenda! Instructors: Connie Fenchel & Laura Goldzung – check the agenda! Moderator: Hugo Cuvas-Mohr; Olivia Chow – check the agenda! California Sunset Cruise – 2 hour Panoramic views of the sunset on San Francisco Bay: Come with us for a fun night! Stay until the end and win an Samsung Tablet! In the heart of the city is Park Central San Francisco, a newly re-imagined hotel that blends an exceptional setting with superlative service. All our rooms have floor-to-ceiling windows that frame spectacular views of the city. Located amid the vibrancy that defines the South of Market district, this four-star property is a short stroll to everything that makes San Francisco so beloved. Get you room reservation now! The one day seminar includes in depth information on the most important areas and sectors where the development of the Blockchain as a money transfer & payments tool is drawing the most attention. I want to thank you for the opportunity to provide remarks at IMTC. It was an absolutely fantastic crowd and it was a pleasure to inform them of what GAO is currently working on and to connect with attendees and hear their perspectives. We look forward to interviewing several who reached out to me at the event. Congratulations to you and the entire team for a tremendous conference. It was the most enjoyable conference I have attended in 2016. Well done! I was able to share the success of Bitcoin. I shared the technology and learn from the people in the industry on how to leverage network of independent money transmittors. I had a great time in Miami.